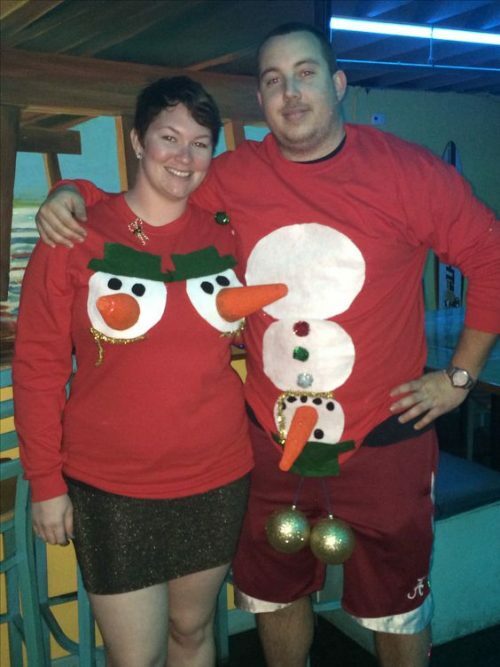 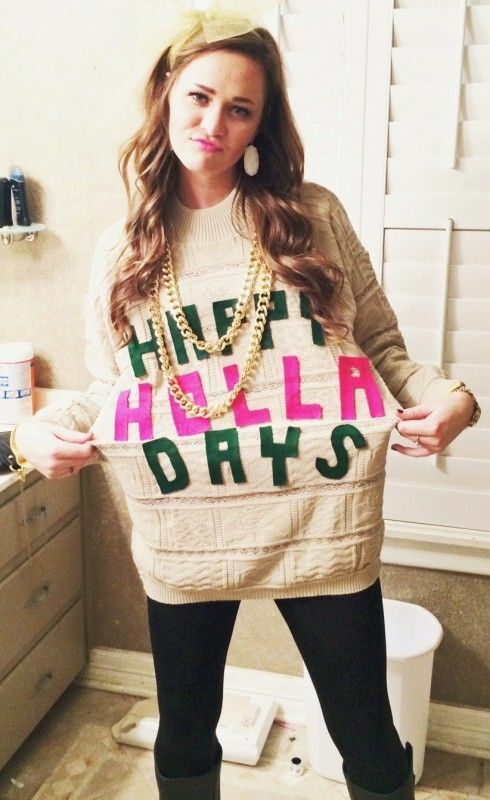 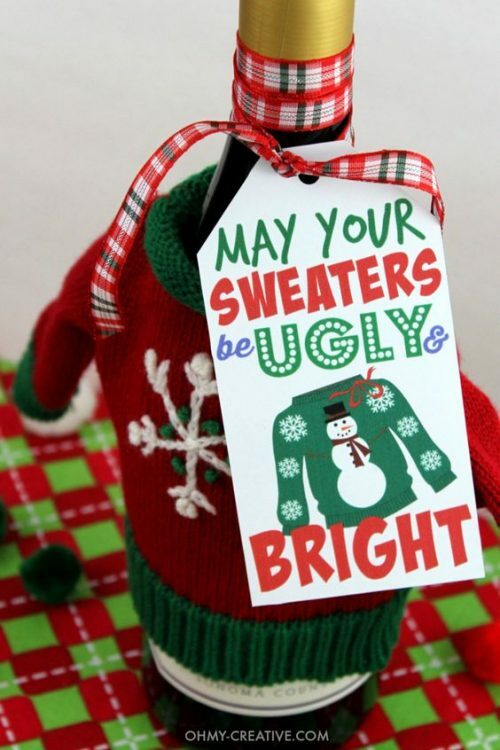 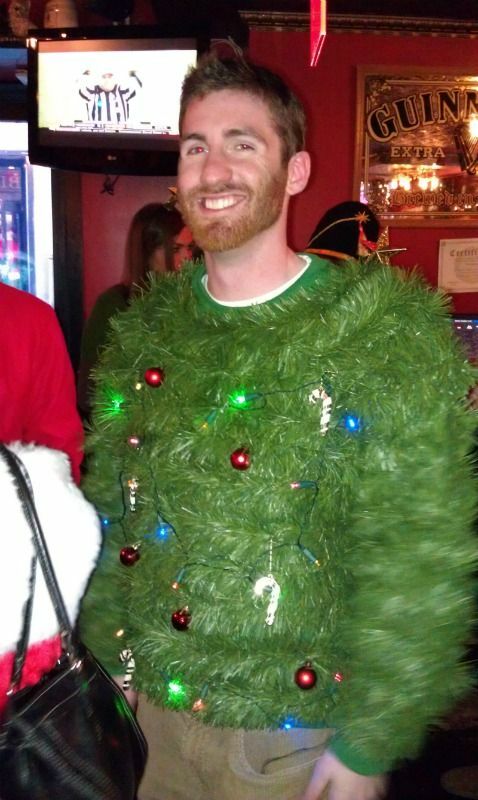 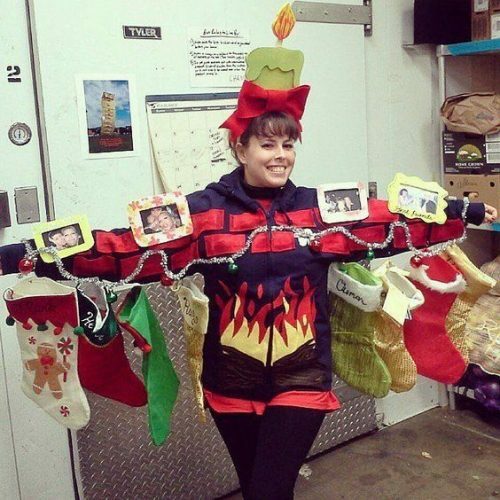 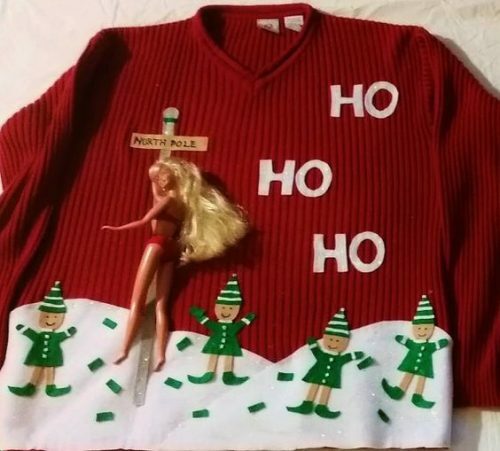 Get your thrift on this year with the finest DIY Christmas Jumper ideas. 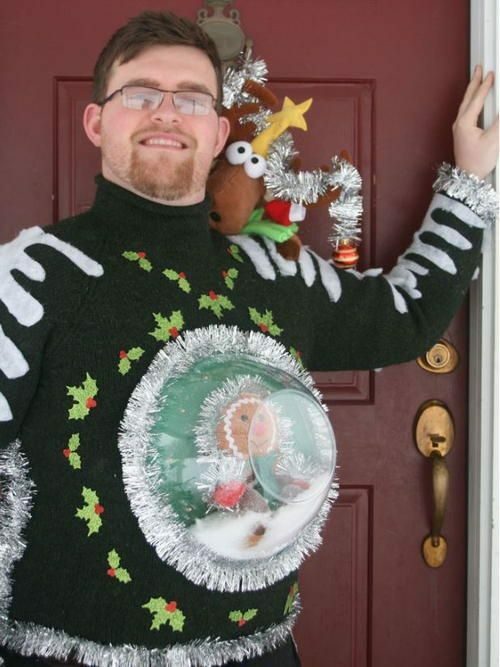 We’ve scoured the internet for the best handmade festive knits, so if you fancy having a go yourself this year (I’ve heard it’s quite fun) then check out some of these beauties we’ve from across the web. 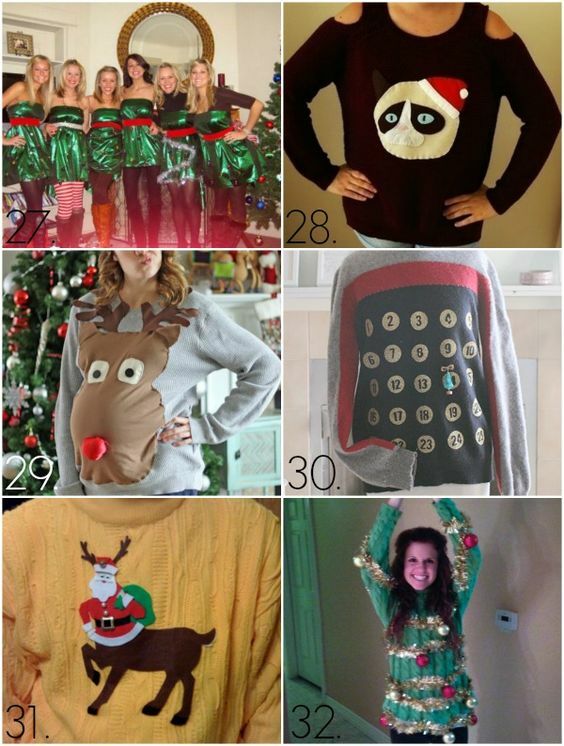 DIY Christmas Jumper inspiration starts here! 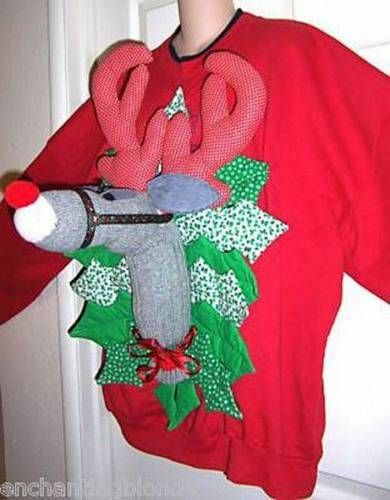 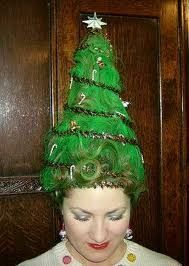 Breaking news: thrift is fashionable, so get with the trend and have a go at creating your own DIY Christmas jumper. 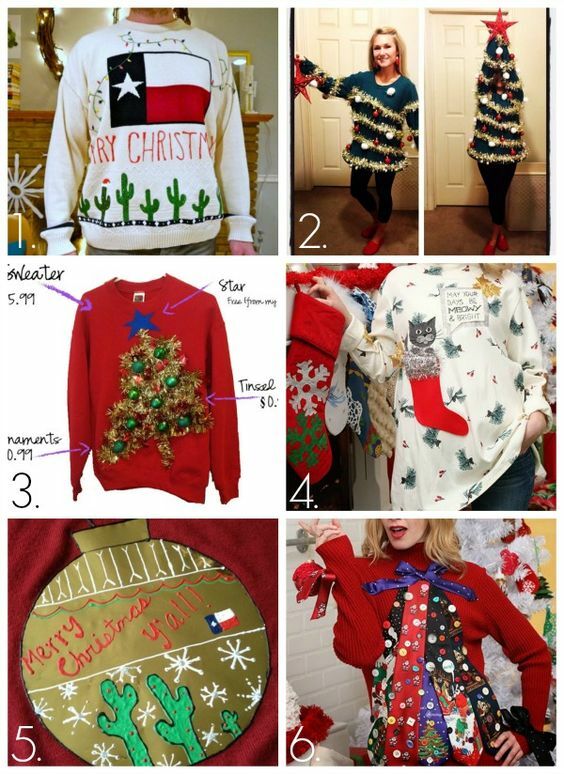 Whether you’re the king or queen of crafting, or a bit of a novice we’ve searched the internet for ideas and inspiration suitable for all crafting abilities. 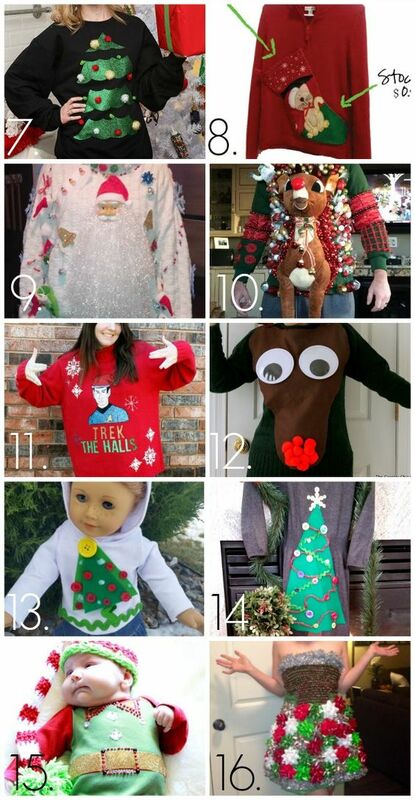 The best festive knits are handmade, so if you fancy having a go yourself this year then check out some of these beauties we’ve from across the web. 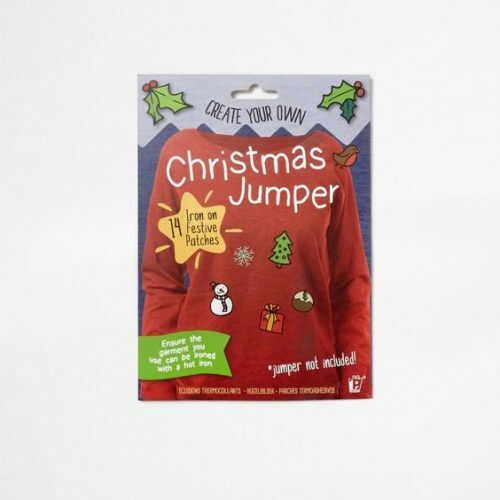 Glue guns at the ready – DIY Christmas Jumper inspiration starts here!